In this video a leading bariatric surgeon from Jordan talks on stomach plication. “So the gastric plication is a procedure that does not require stapling and any cutting of the stomach and it’s almost like forming, from the stomach itself but just folding it through sutures so there’s no cutting. Some say………a lot of the experience, the new………the weight loss has been though good. Apart from Jordan, we also have a network of qualified bariatric surgeons offering gastric plication in Mexico, Costa Rica, Turkey, and India. 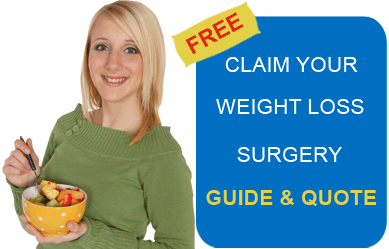 Obesity sufferers may contact us for more details on low cost weight loss surgeries. Submit the free request quote form on the right for more information on Stomach Plication Surgery, Jordan.